Custom Vinyl Products LLC offers stress-free financing options for homeowners throughout Hampton Roads. During a consultation, we can discuss with you our financing options designated to fit your specific project. Our financing options cover work for windows and doors and will help make the entire process easier. 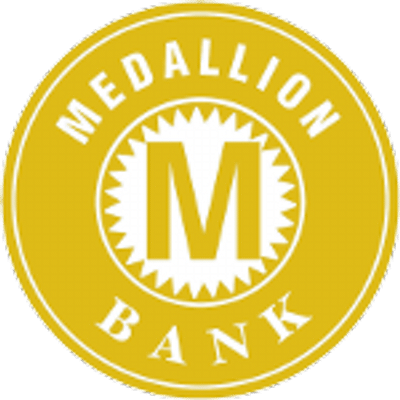 Custom Vinyl Products LLC works with Medallion Bank to help your project go as smoothly as possible, including the expense. Call us today at 1-866-671-0201 to further discuss details and stipulations of our financing options available in Virginia and North Carolina. Click the links below to learn more about the application process and/or fill out a credit application now!